At Durable we like to think we are good at organising. 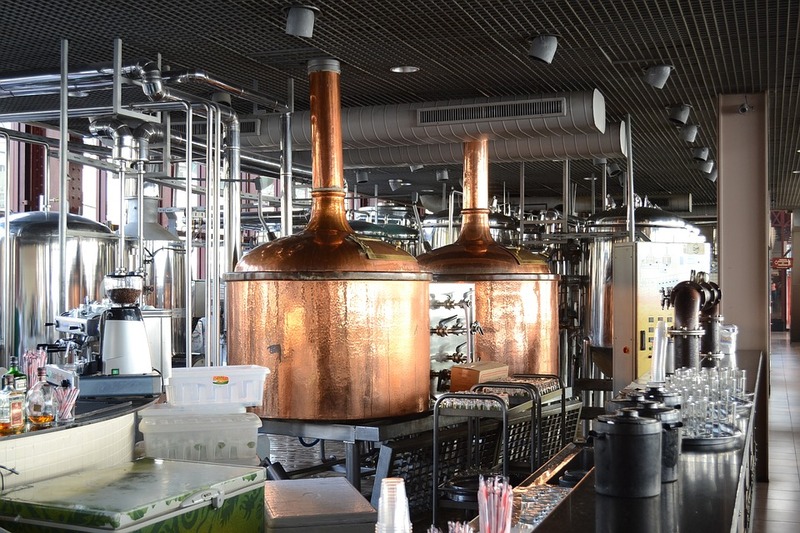 And when it comes to piquing our interest and ensuring you have our full attention – anything to do with brewing, ale, pubs, etc is bound to work. Sitting on the fifth floor roof of a listed old brewery building in the centre of London this all glass modern open plan space is exposed to the sun for large periods of the day. But – when the sun’s too strong or persistent it can get really uncomfortable. The client wanted a film that would reduce the sun’s heat coming through the glass without creating a significant visual impact. We suggested externally applied Stainless Steel 40 film. It reduces the suns heat by 47% – but its neutral grey low reflection finish means that it has limited impact upon the look of the glass. It was a winner, and blended in with the old façade of the building beautifully. Traditional silver film is over three times more reflective – and although it would have achieved some of the aims – our solution provided a better over-all end result. 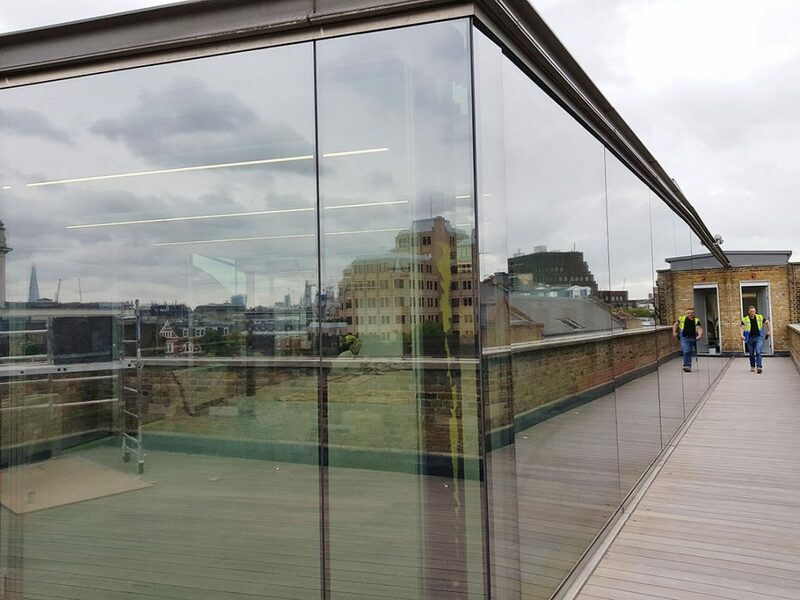 We are the oldest Window Film company in Europe and have the knowledge and experience to make sure any issue with glass gets the best all round solution every time. 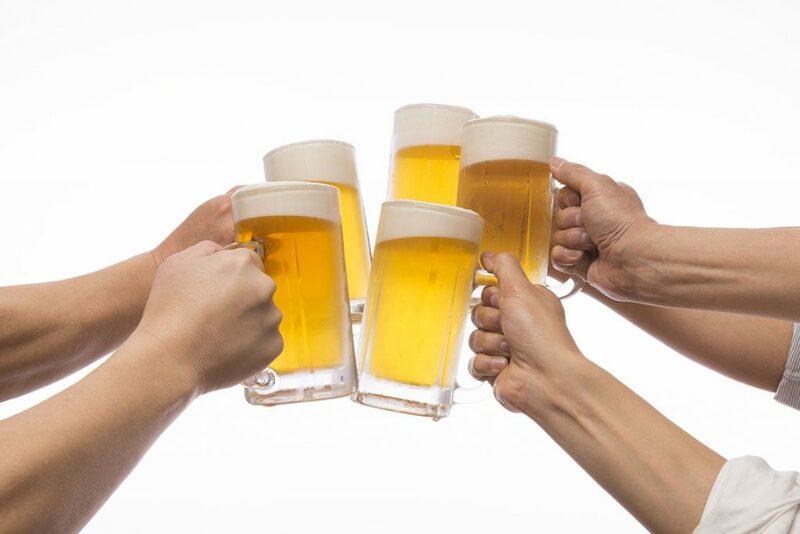 We can all drink to that.